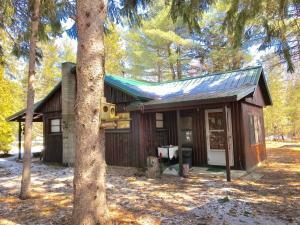 Your quintessential log cottage + guest cabin in the heart of the north. 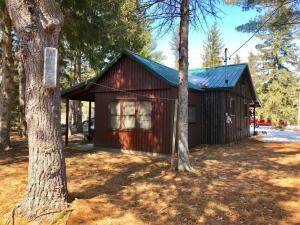 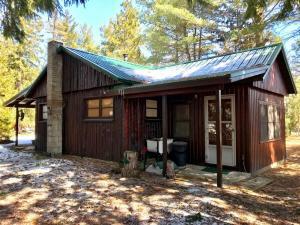 This cozy cabin offers easy access to trails, the AuSable and the Huron National Forest. 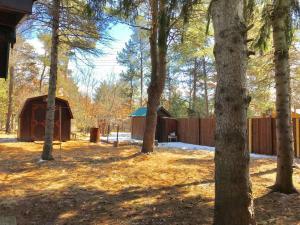 Impeccably maintained and more spacious than you would imagine at under 600SF. 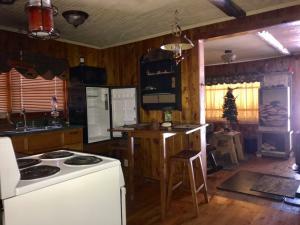 1 BR, 1 bath, living room, fully functional kitchen and sunroom. 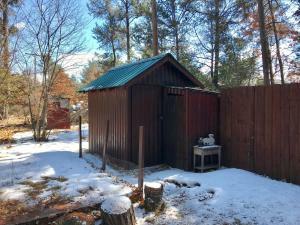 Wood stove, new metal roof, new bathtub/shower, new well pump and laundry hookup. 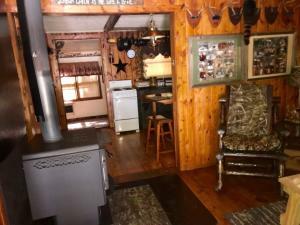 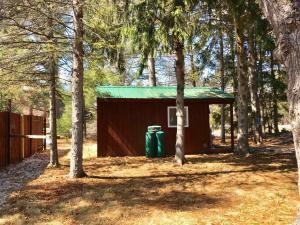 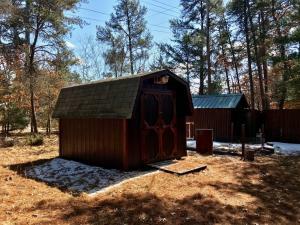 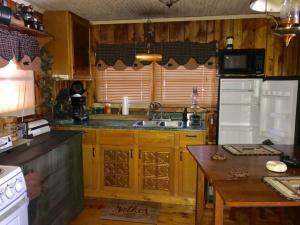 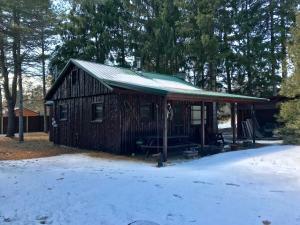 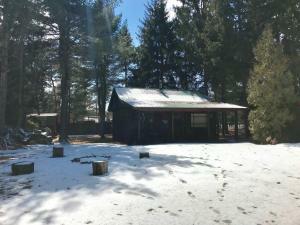 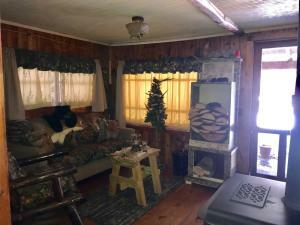 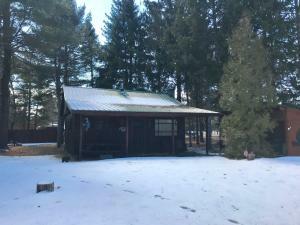 Guest cabin is heated with sleeping room for 2 or more. 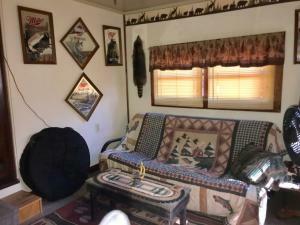 Some furnishings negotiable!